History can be written – or photographed. For 100 years now, famous photographers from around the world have been capturing once-in-a-lifetime moments with their Leica camera. Moments that remain unforgettable. Perhaps the most famous of all timeless, iconic photos can be seen in our film. So go on a journey through time with Leica. With impressive pictures that you can rediscover every time you view them. And which you will never forget. A picture is worth a thousand words – and yet can take our breath away. When it shows endless joy. When it documents unimaginable suffering. When it brings us closer to untouchable legends. Or when it saves the blink of an eye for eternity. 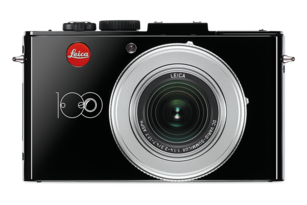 With their Leica, throughout 100 years, photographers have been capturing such moments. And we have been looking inward for a moment. On 14 August 1945, the day Japan surrendered in the Second World War, Alfred Eisenstaedt documented the feelings of joy experienced by an entire nation in just a single photo. Few pictures show the horrors of war as brutally as the iconic photo by the Vietnamese photographer Nick Út. This photograph was taken on 8 June 1972. Perhaps the most famous image of the last 100 years: Alberto Korda photographs Che Guevara with his Leica M2 during a memorial service in 1960. With this image of the Spanish Civil War, war correspondent Robert Capa achieved international acclaim. The photo was taken on 5 September 1936. Good ideas come out ahead. The best example of this: the first successful 35mm camera, which was invented by Oskar Barnack 100 years ago – and that opened up completely new perspectives for photographers. 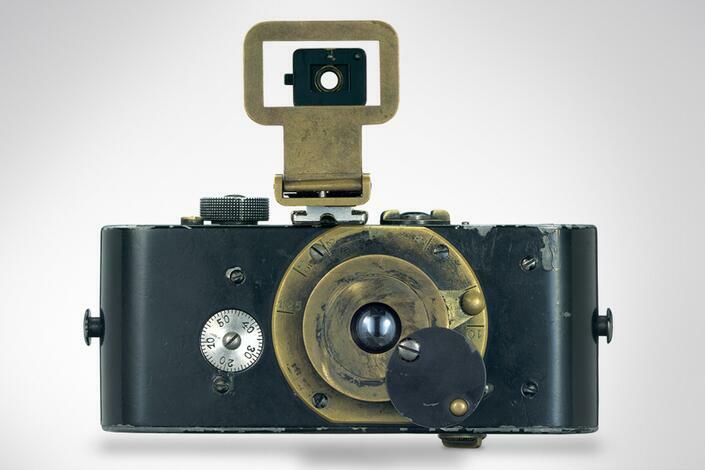 It was the first revolution, with Leica changing photography forever. But it certainly wasn’t the last. Discover the technical finesses and innovations from the house of Leica. Milestones in camera technology and models that have caused a sensation – both then and today. Just click here. For a limited time only: Leica cameras, equipment and accessories in a limited edition design celebrating 100 years of Leica. 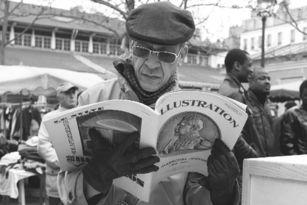 Don’t miss any of our 100 years anniversary news, highlights, dates or events.